On Monday 28th October I will have a music exam. A music exam is to test our ability to play an instrument. This is my first grade music exam. 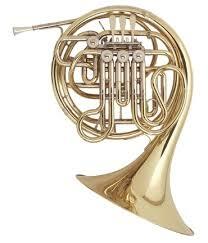 I play a French Horn. I am very scared about it. You would play 3 songs and our scales then you have an oral test.